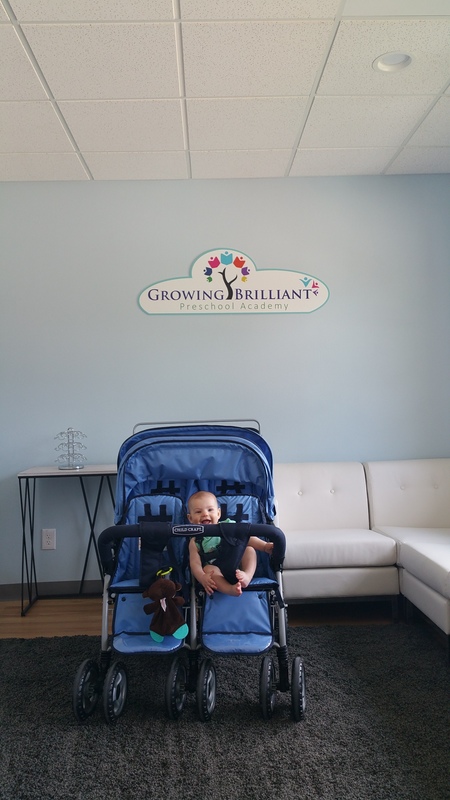 This is a digitally printed and cut sign made for Growing Brilliant. We printed it on 1/4″ sintra, and then let our computer driven router do the special shape. This allows you to make one-off shapes and signs that are professionally done and very attractive. When compared to what you spend at a traditional sign shop, it’s very affordable too. Sintra is a foamed PVC sheet that we stock in 1, 3, and 6 mm thicknesses. That allows us to give you a thickness that meets your needs without getting something that’s too heavy or too light. This entry was posted in die cut signs and tagged affordable signs, computer cut signs, digital printing of signs, office signage. Bookmark the permalink.